We are proud to announce the launch of our new website. The design was implemented by our third-party feedback moderator Working Feedback. 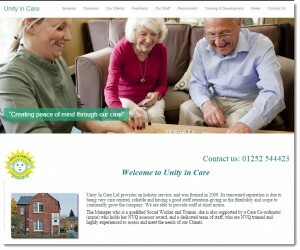 Keep an eye on this page for any updates regarding Unity in Care. Below you will find our Quarterly Staff Newsletters. Please use the “click here to view” column to read them.